Our optimization services focus on analyzing the current operation of an existing system in comparison to its optimal running conditions. This review provides an understanding of maximum system capacity, while defining overall system efficiency. Heat and Mass Balance Review – Evaluate evaporation system to confirm optimal operating conditions – defining most effective pressure and temperature ranges for each effect. 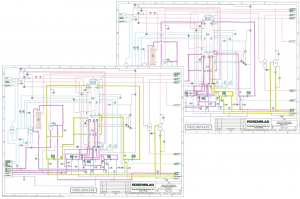 System Arrangement – Confirm effectiveness of current system arrangement and sequencing. 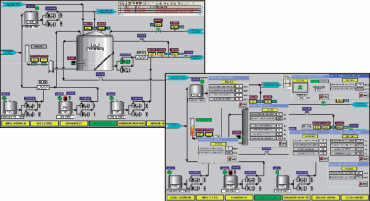 Liquor Recirculation Rates – Confirm optimal liquor flow rates for maximum heat transfer performance. 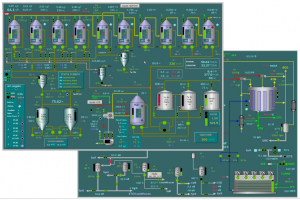 Liquor Concentration Levels – Confirm optimal liquor concentration levels through each effect. Ducting / Piping Size – Verify size and arrangement of all recirculation and transfer lines to identify any system capacity limitations due to flow / pressure loss problems. Suggested System Improvements – Present modifications that could benefit capacity or efficiency of current system. Upgrades – heating surface replacement, flash tanks, or heat recovery devices.